Yesterday we learned about “elite” public opinion (which, realistically, is the only public opinion that matters, in any society) in Israel divided between “Kremlin-Optimists” and “Kremlin-Pessimists”. 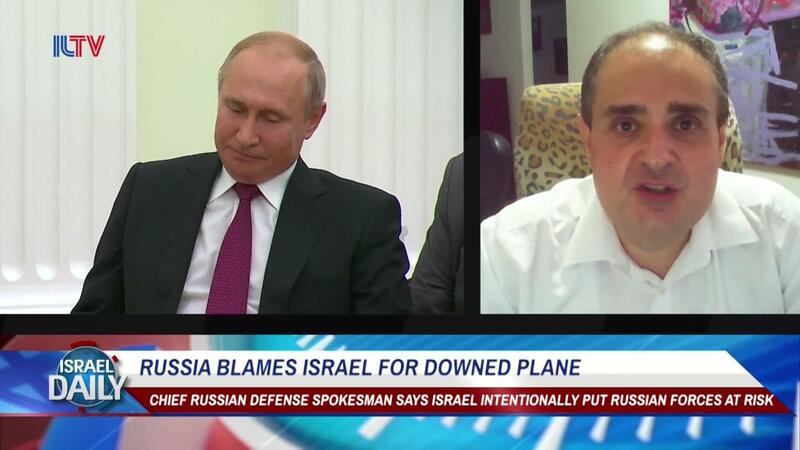 According to sociologist Zeev Hanin, whom we met yesterday, the “Optimists” have been dominant during the past 10 years, due to the especially friendly relationship between Netanyahu and Putin. People say they even finish each others sentences. In Russian, of course. Recent events, however (=the downing of the IL-20 and Russia’s subsequent cold-shouldering of Israel) has added grist to the Kremlin-Pessimist mill, those who believe that nothing good for Israel (or anybody else, for that matter) can come out of such an evil nation as Russia. The only thing that Mladen forgot in his litany of Russian misdeeds over history, was Prince Igor Svyatoslavich’s unwarranted aggression against the Cumans in 1185! All of which proves only that a section of the Israeli public — and probably not the brightest section — many of these people are in fact low-IQ Americans — are infected with the same idiotic Russophobia as regular Idiot-Americans. Those zombies who watch CNN 24/7 and believe that Russia is all EVIL and America all VIRTUE. 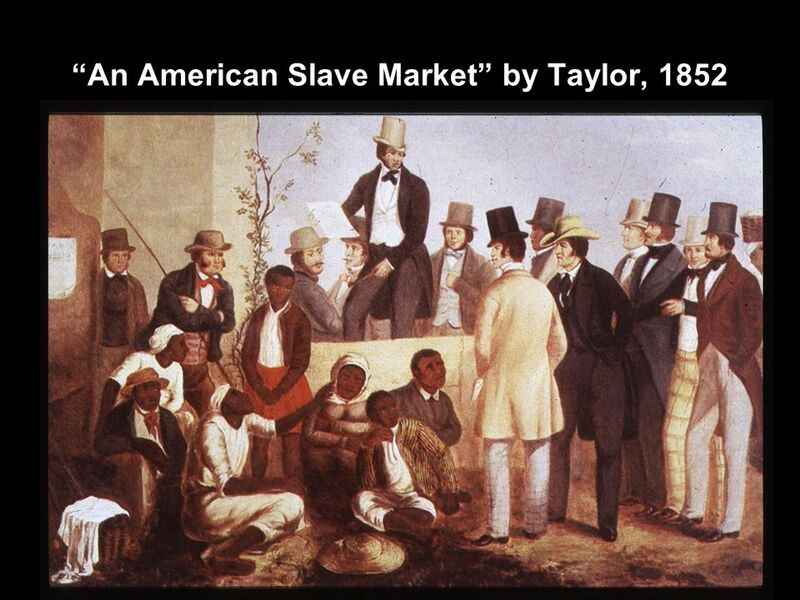 Such types are usually shocked easily when one starts tossing out retorts including various American genocides, not to mention that unpleasant business mentioned in passing in Harriet Beecher Stowe’s masterwork…. “How can anybody ever trust any nation which once sold other human beings at auctions as if they were cattle and continues to lie about its warlike international intentions blah blah blah!! !” But I digress…. 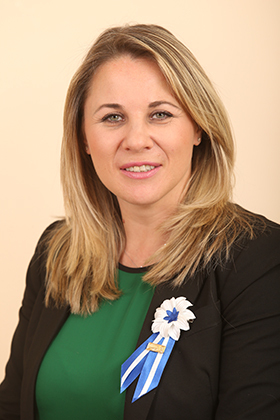 And returning to people with more attractive external appearances and more intelligent opinions in their blonde-draped skull-jellies: In an interview with VZGLIAD, Knesset Deputy Ksenia Svetlova (from the Ha-Tnua Party) made the point that all political factions in Israel, whatever their other differences, are united in opposition to Syria getting the S-300’s. They see the delivery of these systems as directly abetting Iran, and all are in agreement that they don’t want to do anything to help Iran get a foothold on Syrian territory. But since the S-300’s are a done deal, then Israelis, she says, need to put on their thinking caps and decide what to do next, under these changed circumstances. Svetlova, who has a pro-Russian tilt hidden deep inside her, admits that Israelis were stunned by Moscow’s reaction to the IL-20 downing: “The harsh tone taken by Russia’s Defense Ministry shocked many people here because, in the course of several years it had seemed that our relations could only get better. Returning to sociologist Zeev Hanin for the final word: Hanin has been conducting surveys among Israelis who immigrated to Israel from Russia. He finds, not surprisingly, that as time goes by and people assimilate to the new culture, they stop caring about Russia as much. Proponents of “strategic partnership” with Russia have dropped, over the years, from 20% to only 10%. This entry was posted in Friendship of Peoples, Military and War, The Great Game and tagged IL-20, Ksenia Svetlova, Zeev Hanin. Bookmark the permalink.